Social media is here for a quite long time. Its quite a while now and everyone seems to be amazed how it has changed the whole scenerio. You can make thousands of friends all over the world, get to know them, chat with them and many more. With the advancement in technology, social media has improved a lot and is improving further. 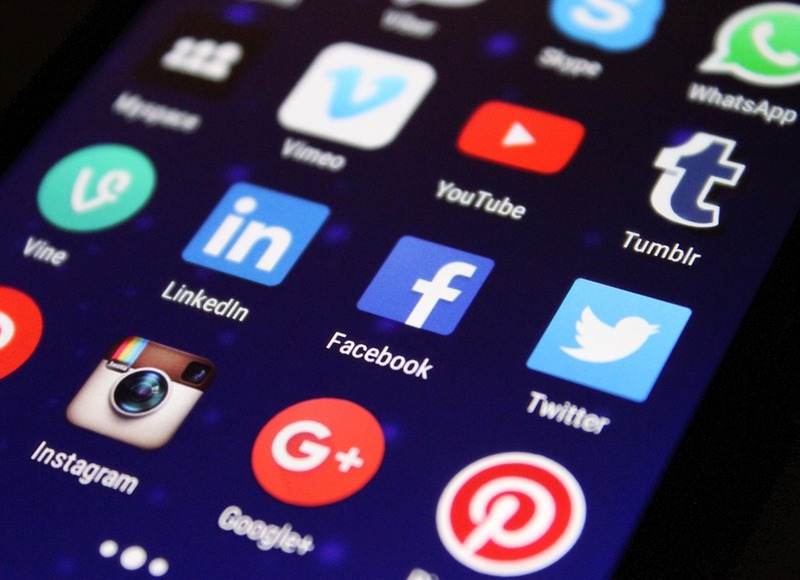 Facebook, Twitter, Instagram and other social media platforms are using machine learning applications and artificial intelligence for providing better user experience and additional functionality. Machine learning is revolutionizing the social media platforms. Machine learning is helping social media platforms to get a better insight of user data. Machine learning and deep learning algorithms are predicting the trending topics and personizing the feeds for the users. For example, Facebook’s face recognition systems help in automatic tagging of the pictures. Also, Facebook recommendation system suggests people, pages and feeds that interest them the most. Social media is not just for communicating with the people. It has become a prime hubspot for the brands to connect with the potential customers. More and more businesses are inclined towards social media platforms to engage with their target customers. Artificial intelligence applications are helping the brands to predict the behavior, liking, disliking and choices of the customer. This makes their advertising campaign focussed and more targeted. Before we dive deep ino the topic let us discuss what is machine learning. Now, let us have a look how Machine Learning is empowering the Social Media. Facebook’s Facial Recognition: Facebook is one of the technology giants that is investing heavily in artificial intelligence. Facebook is making the image tagging easier for the users. Machine Learning algorithms have the ability to identify the persons from their faces. Computer vision technology incorporated with artificial intelligence has made the auto tagging feature feasible for the users. This saves a lot of time of the users. Facebook is also able to recommend right advertisements and shopping places on the basis of past history of the users. Personalized Content: Artificial Intelligene applications are helping in personalizing the content for every user. People share a lot of information on the social media platforms. Trending new, articles are always flashing on the social media platforms. Machine Learning algorithms serve the right content to the user on the basis of their profile and activities in the past. This improves the user experience as the user is served the content of his choice. This makes social media platforms more addictive and engaging. Brands and advertisers are also using social media platforms to leverage their sales to the fullest. Google Deepmind: Knowing the importance of artificial intelligence technology, Google has acquired artificial intelligence startup Deepmind in January 2014. The combination of both technologies has the potential to improve the searching capability. This helps in improving the search results and serving the right content to the user. Google’s Deepmind was recently in the news when one of its programs outperformed human player in the Atari games. Google is also investing heavily in the leading robotics companies. Customer Support: Machine learning algorithms have helped in improving the customer engagement in the social media using Chatbots. While using social media platforms you may have encountered with the chatbots. Chatbots are built using machine learning algorithms that have the ability to make conversation with the humans. Chatbots Services in the social media platforms are able to interact with the clients and answer the queries of the clients. Chatbots are also meant or the entertainment purpose and they keep the visitors busy by interacting with them in a friendly manner. Recommendation Systems: Social media platforms are leveraging the user experience by suggesting the friends, articles, pages and public figures that a user may like. These recommendations are based on the past searches. Demographic locations, gender, comments and followings of the customer. Users no longer have to search for their friends, favorite pages, and celebrities. Artificial intelligence applications are helping social media platforms to build recommendation systems. Social media platforms are becoming popular day by day. 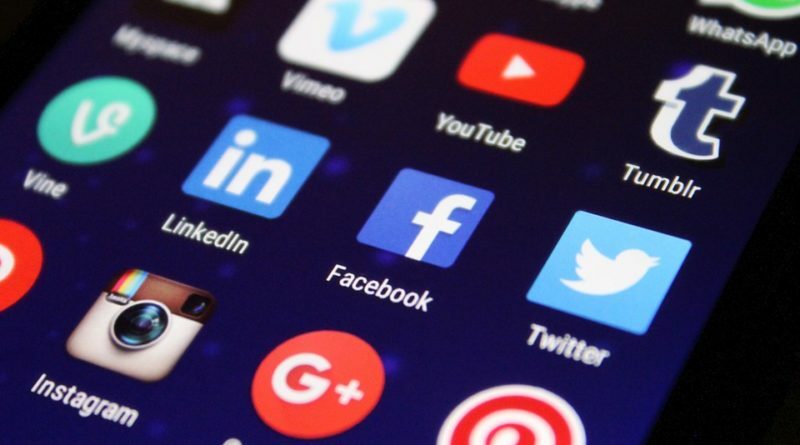 Billions of users are already on these platforms and more people are connecting via social media every day. Machine Learning applications in social media have increased the popularity of social media platforms further. Users get personalized content on the social media platforms. Also, finding friends on these platforms is easy than never before. Machine learning services have helped the digital marketers and brands to market their products to a larger audience. Let us see how machine learning is going to empower the social media platforms in the upcoming future. Author;s Bio: Gunjan Dogra is a Marketing Manager in Webtunix Solutions Private Limited. She writes articles for her passion and knowledge sharing. Her articles have been published in the number of reputed sites like EzineArticles.com, ArticleCube.com, and Sooperarticles.com. A good thing about her article is that she includes multiple perspectives on a particular topic and draws a constructive conclusion.